It is 2009: writer Clara Burger arrives in Rome to sort out the affairs and clear the flat of her school friend Ines, prematurely dead from cancer. Sorting through Ines’s belongings, Clara finds a manuscript containing not only an autobiographical account of Ines’s strange experiences while working as a chambermaid in Rome in the summer of 1978, but also the life story of her former employer, the hotelier Emma Manente. Originally from Italy’s German-speaking enclave South Tyrol (like Clara and Ines), Emma first comes to Rome in the late 1930s and becomes an eyewitness to the capital’s turbulent past and present: Mussolini’s fascist regime, the Nazi occupation and an uneasy postwar democracy threatened by corruption and extremism. 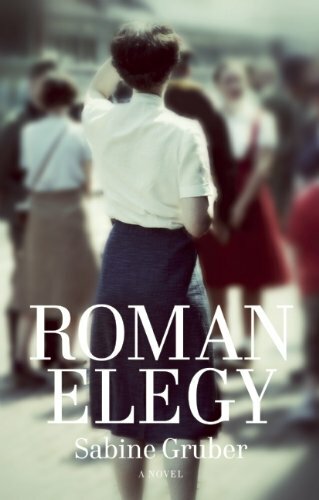 In a sweeping tale of remembrance and reconciliation, of lives unfulfilled and loves unrequited, Roman Elegy interweaves the personal stories of three resilient women with a fascinating historical narrative of the Eternal City, in all its contrasting squalor and beauty, compassion and savagery. Sabine Gruber was born in 1963 in Merano, Italy. 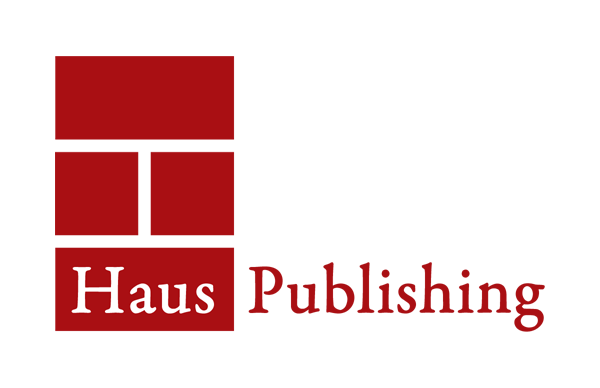 She has received several awards for her writing including the City of Vienna Support Award, the Austrian State Support Award and the Elias Caneti Scholarship of the City of Vienna.